Portland, Oregon is a beautiful city in the Pacific Northwest known for its parks, bridges, microbreweries, coffee houses, & eco-friendliness. My pro tip: visit in fall, so you can see just how glorious it can be. 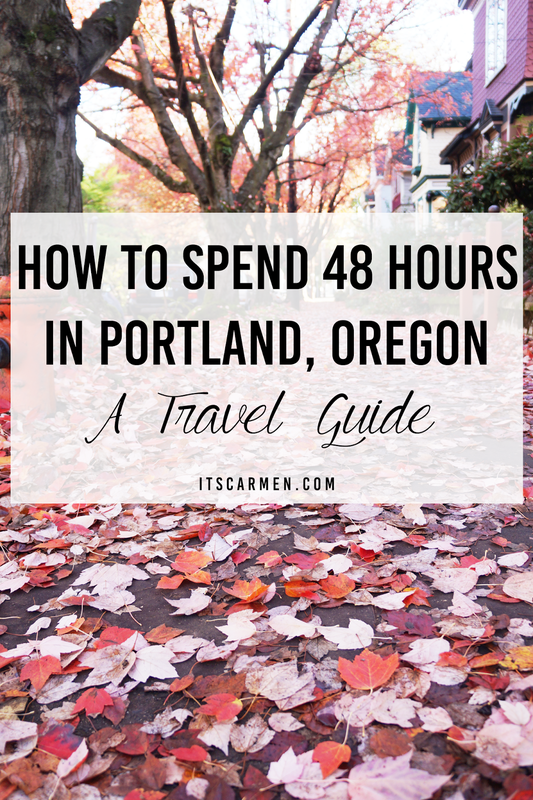 Consult this guide if you want to experience all the Portland essentials within 48 hours or less (but you should stay longer if you can :] ). Dying for more hidden gems from across the world? Sign up for travel tips, hacks, best photo spots, & behind-the-scenes designed for blogger, influencers, & travelers. 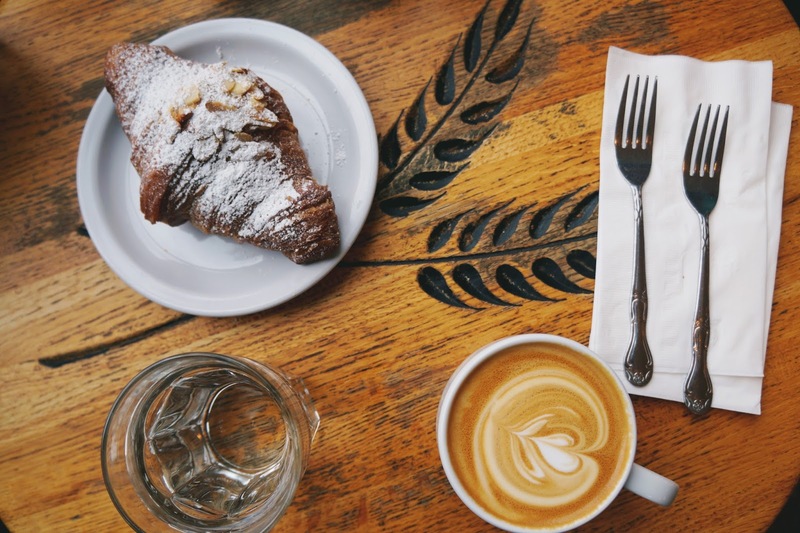 9 a.m. - Grab a coffee & pastry from the closest cafe to where you're staying. There are so many delicious patisseries in Portland, you can't go wrong. Try the Tarte Abricot Amande at St. Honoré Boulangerie or the almond croissant at Ken's Artisan Bakery. *Instagram-friendly spot! 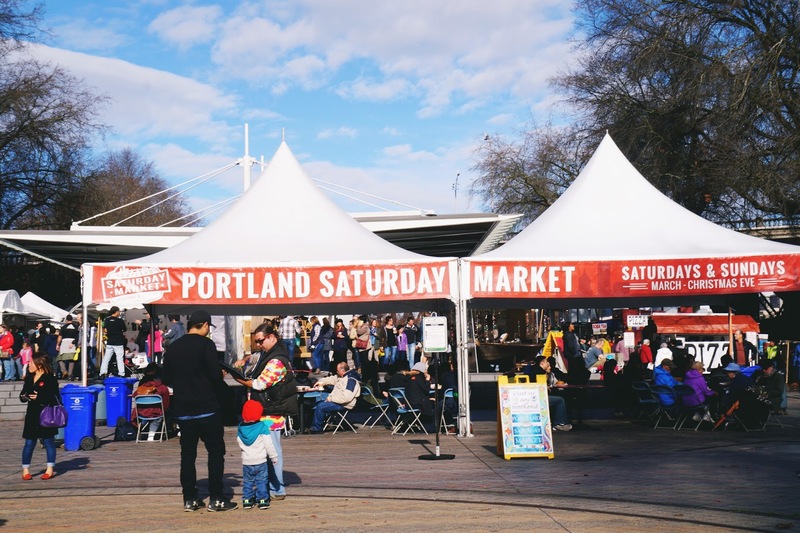 11 a.m. - Head to Portland Saturday Market, which opens at 10 a.m. Browse through the vendors & see if anything catches your eye. Grab lunch while you're there. We got some amazing perogies from the Polish food cart. 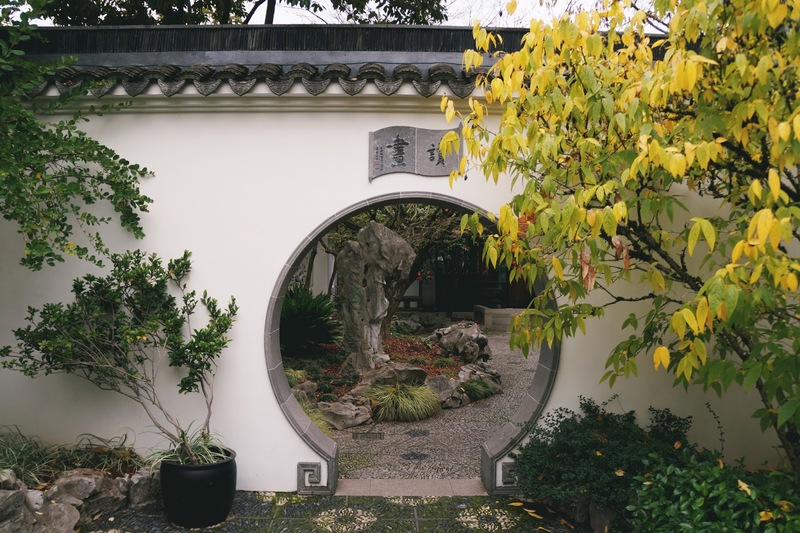 1 p.m. - Spend the afternoon exploring Lan Su Chinese Garden, one of the most authentic Chinese gardens outside of China. The garden melds art, architecture, design, & nature in serene harmony. Tickets are $9.50 for adults. *Personal Favorite & Instagram-friendly spot! 2:30 p.m. - Still hungry? Stop by Alder Street Food Cart Pod or Bamboo Sushi for a bite to eat. Both had a respectable amount of vegetarian options. 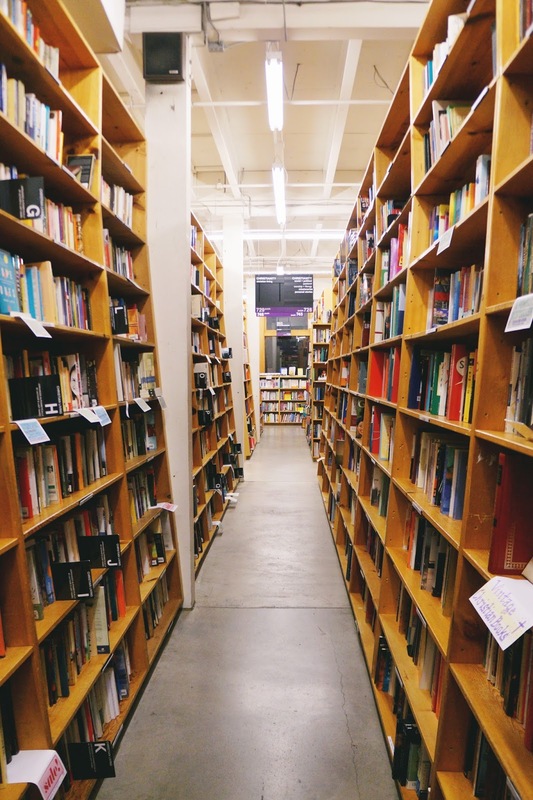 3:30 p.m. - Make sure to carve out some time for Powell's City of Books. You won't want to miss this gargantuan book store. It's more of an experience than a store, really. We grabbed a couple books & some souvenirs. *Personal Favorite & Instagram-friendly spot! 5:30 p.m. - Bring some bills & let out your inner child at Ground Kontrol Classic Arcade. Play Creature from the Black Lagoon pinball, Frogger, Donkey Kong, & more. 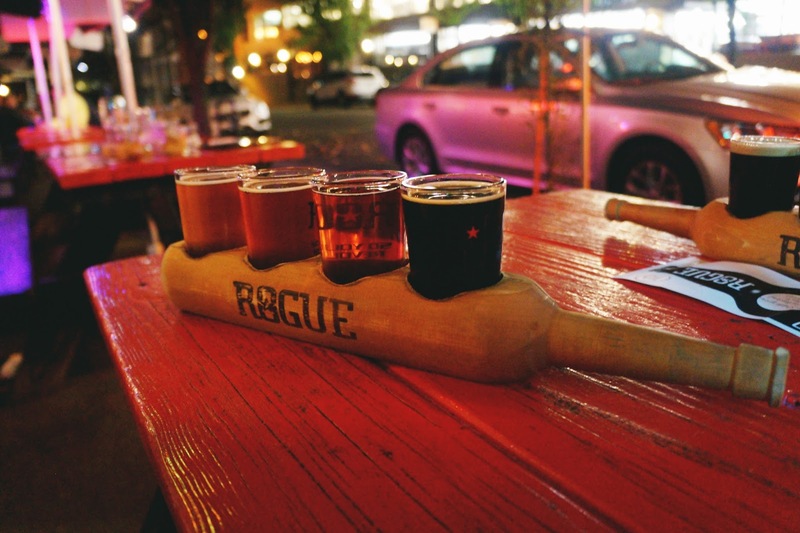 7:00 p.m. - Get a flight of beer at Rogue Distillery & Public House. Pickled Piper was so delicious but opt for a taster rather than a full pint. Getting a flight allows you to sample a variety of the house beers. 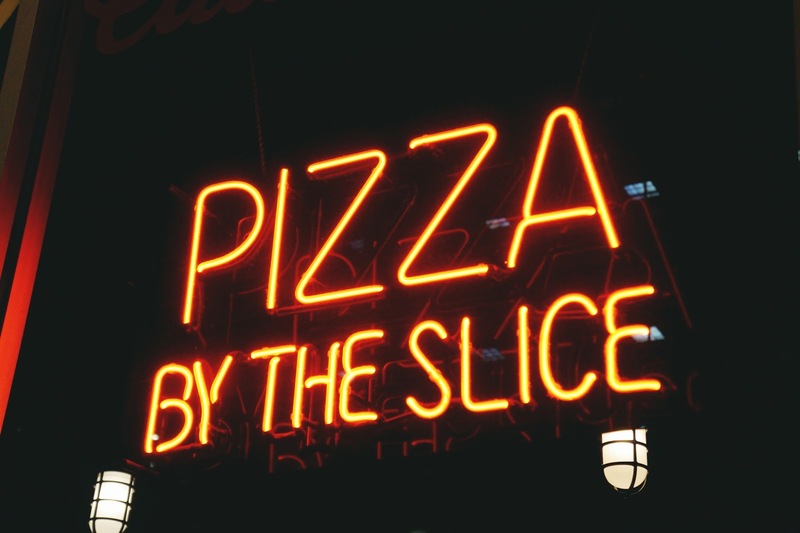 8:30 p.m. - Stand in line & nab a pizza slice at Sizzle Pie in West Portland. Grab a seat if you can or simply eat as you head to the next stop. 9 p.m. - Catch a movie at the Living Room Theaters. Seats are super comfortable & you can even drink a beer as you watch your movie. The theater is 21 & up after 7 p.m. Cinema 21 is a bit further away, but it's a great choice if you're looking for indie films. You can purchase beer or wine there too. 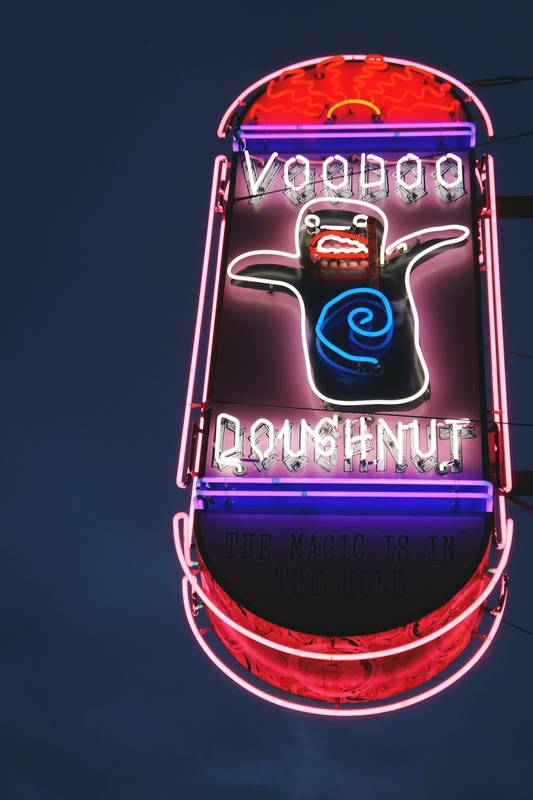 11 p.m. - Voodoo Doughnut is open 24-hours a day, so avoid the massive line & go at night. The Voodoo Doll doughnut is iconic, but I recommend the Memphis Mafia doughnut with its banana chunks & cinnamon, covered in a glaze with chocolate frosting, peanut butter, peanuts, & chocolate chips. The sign looks better at night anyway. *Instagram-friendly spot! 9 a.m. - Sip on some of Portland's famous coffee. There's Coava Coffee Roasters, Stumptown Coffee Roasters, & so many other options. Check a map to find one close to you. Bonus option: go for tea at Steven Smith Teamaker. *Instagram-friendly spot! 10 a.m - Breakfast begins at Blue Star Donuts. Yes, donuts again! I went to Blue Star in the afternoon on two different days & they were either closed or sold out. Go in the morning. The longer you're in line, the better everything looks. We got the Raspberry Rosemary Buttercream & the Meyer Lemon & Key Lime Custard donuts. *Instagram-friendly donuts! 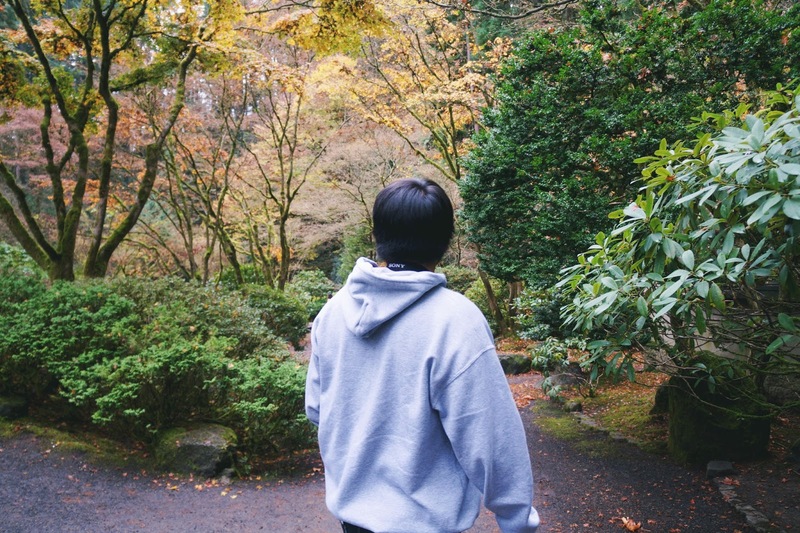 11 a.m. - The Portland Japanese Garden is a haven of beauty dedicated to authentic Japanese garden design. The garden opens at 10 a.m. every day except Monday when they open at noon. Tickets are $9.50 for adults, but you can also visit the International Rose Test Garden for free. Pittock Mansion & Washington Park are nearby & worth seeing. 2 p.m. - Time for some grub. Get ice cream at Ruby Jewel or Salt & Straw. 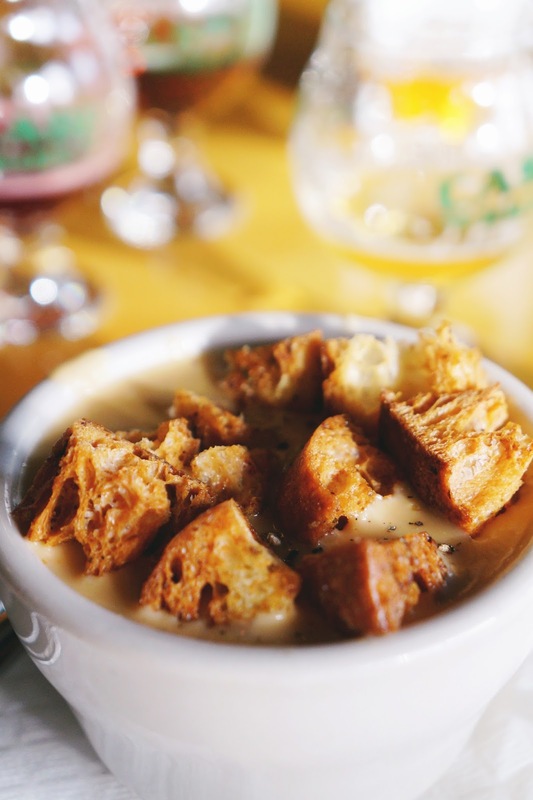 Get a flight of beer & a cup of beer cheese soup at Cascade Brewing Barrel House. Eat the veggie bagel sandwich at Petunia's Pies & Pastries. 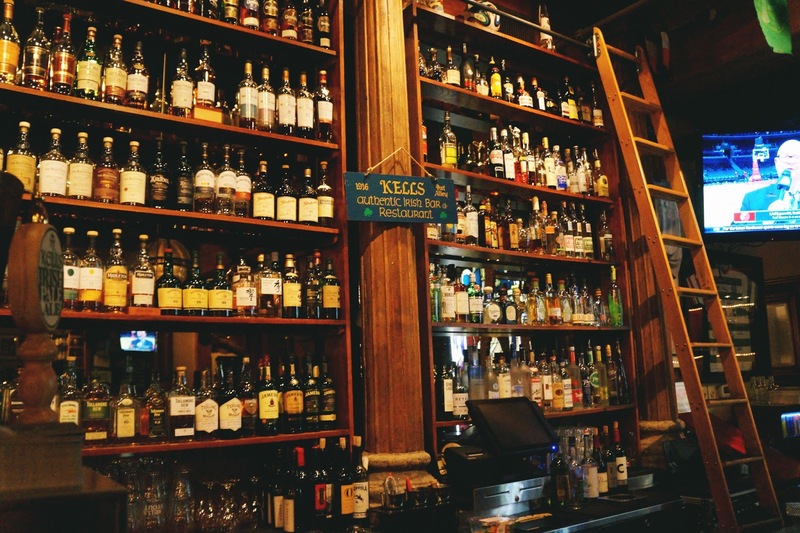 Loads of tasty options in Portland. 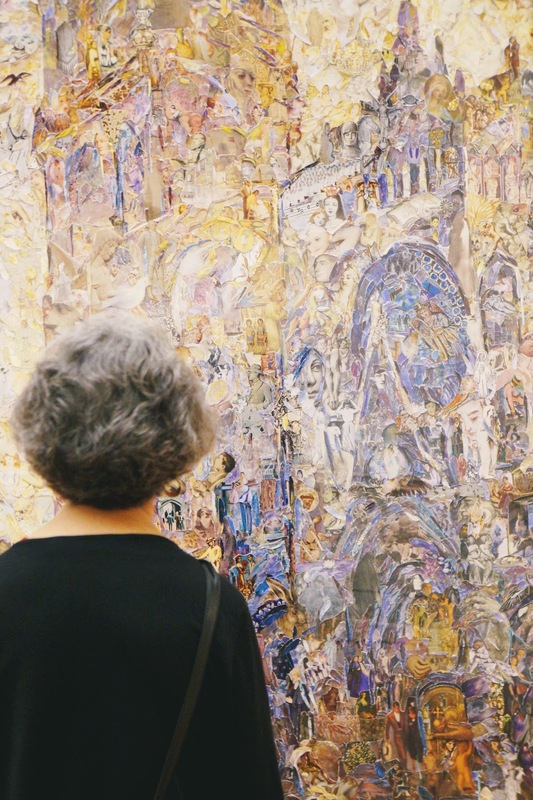 3 p.m. - Head back into town & explore the Portland Art Museum. Tickets are $19.99 per adult, which is a bargain if you're an art lover. This may be the perfect place to spend the afternoon if it's particularly rainy or glum outside. Make sure to check museum hours. They close at 5 p.m. every day besides Thursday & Friday. 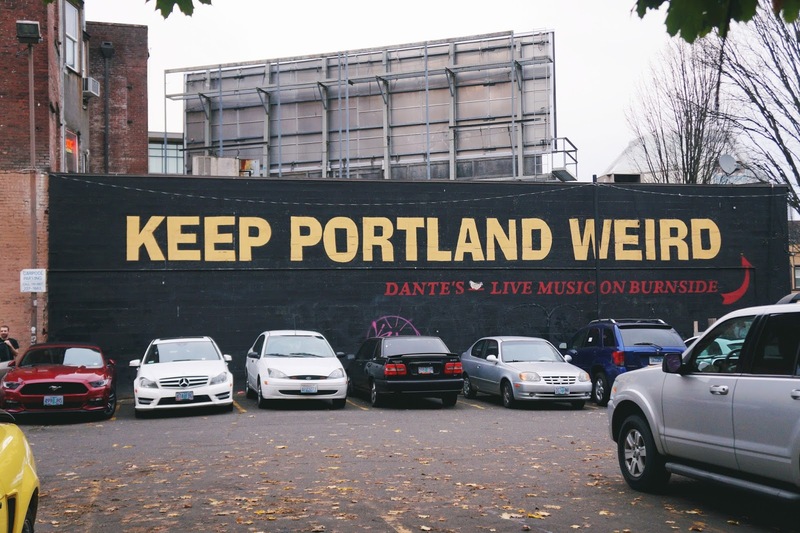 5 p.m. - Snap a selfie at the Keep Portland Weird mural on 3rd Street between Burnside & Ankeny before it gets dark. *Instagram-friendly spot! 6 p.m. - After you're done at the mural, walk the Burnside Bridge to check out the White Stag sign. You only need to walk halfway across the bridge to land a good photo. The sign looks better at night. *Personal Favorite & Instagram-friendly spot! 8 p.m. - The night is young. Giggle a bit at Helium Comedy Club. Listen to some tunes at the historic Crystal Ballroom. Hit up Commons Brewery. Make a pit stop at Splash Bar grab a drink & play some of their free arcade games. Got extra time? Want to try something that's not on the list? Attend a Portland Timbers game. Spend the day at Colombia River Gorge looking at all the waterfalls & nature. Visit the Freakybuttrue Peculiarium for some oddities & curiosities. Ooooh great list! I've been planning to go to Portland soon, this is a great resource! The Timbers game and visiting Columbia River Gorge are "must-dos" on my list along with various coffee shops and visiting Powell's! Portland is a place I have always wanted to visit. You have made we want to me want to move it to the top of my travel list. Looks like some great places. Great list. 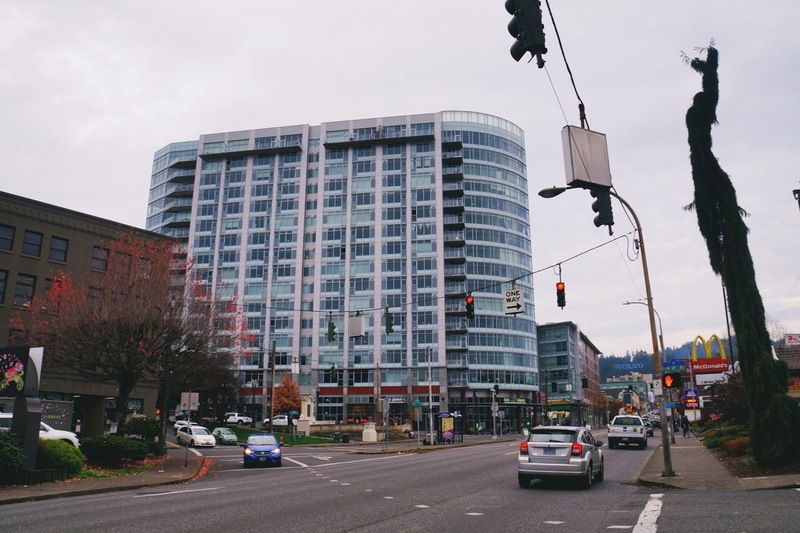 I absolutely LOVE Portland; I think that it is a beautiful city to spend a weekend in. Sadly, it has been too long since I have been there. Such a great way to spend time in Portland! I haven't gone yet, but I have been wanting to go for such a long time. I'm going to keep this list for when I visit! Sounds like so much fun! I would love to visit! We are thinking about going to Portland next weekend - I will give some of your ideas a try! 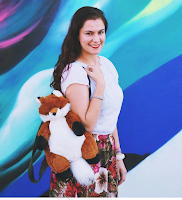 I live in Seattle so these tips are perfect for a weekend trip!! Thank you! So many cool places to visit! Dying to visit Portland! It looks like such an amazing place. Happy Monday! 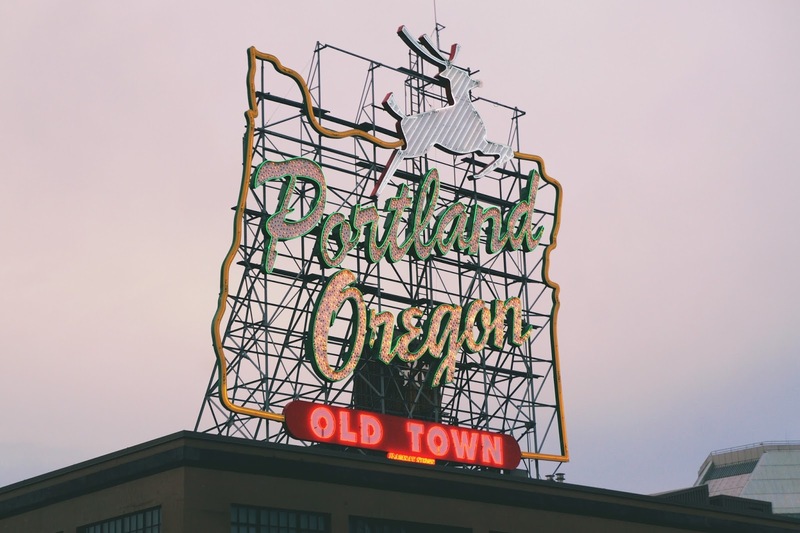 I've never been to Portland before Lots of great places to visit and things to see! If I ever visit there I will keep these places in mind! Pinned this to my Places I want to Go board :) My daughter and I want to do a Portland weekend. We live in Western Washington, about 3 hours from Portland. This is such a great guide! I want to visit Portland so badly! Literally, ever item on the itinerary is making me want to go to Portland. And eat. And drink. Thanks for the awesome post! Portland is such an unique city! Along with the happening food and beer scene it is also so close to nature and that makes it so special. I will definitely be saving this post to help me plan my next adventure there. I really can't wait to visit Portland one day! It sounds like you had a fantastic trip there and did a great job of putting together a guide. Those coffee shops sound amazing! Wow I need to visit Portland ASAP! I need that beer cheese soup in my life!! Lol. Your trip looks incredible!